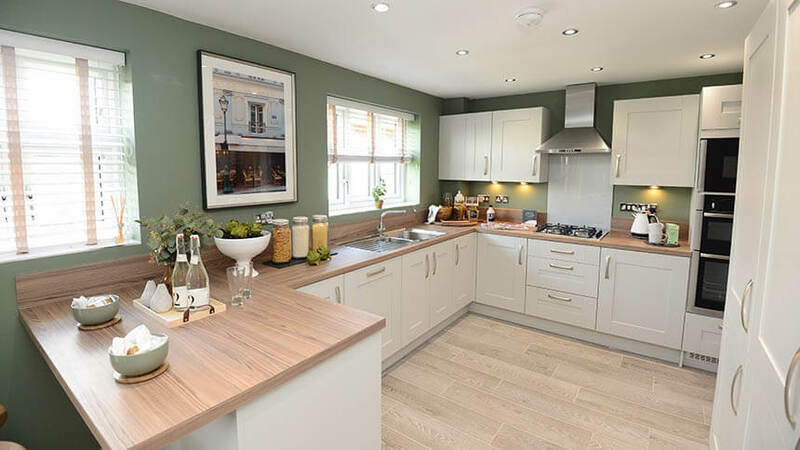 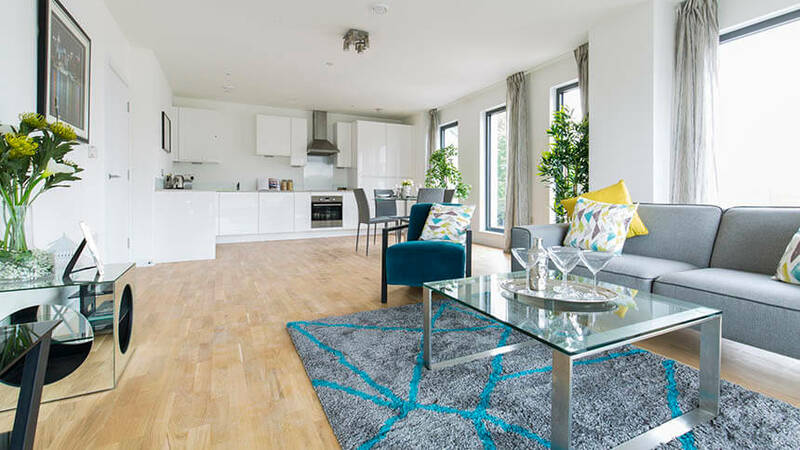 Peveril Homes to open new show home this weekend - Peveril Homes has announced a launch date for its latest development Silk Fields, with the show home opening to the public on Saturday 26 January 2019. 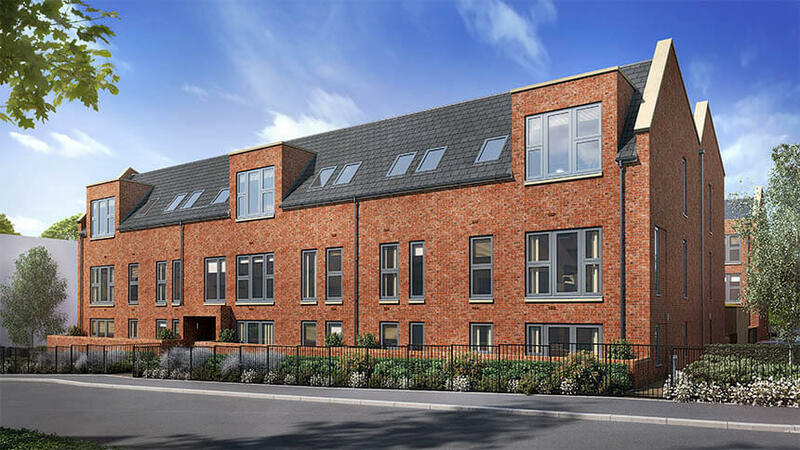 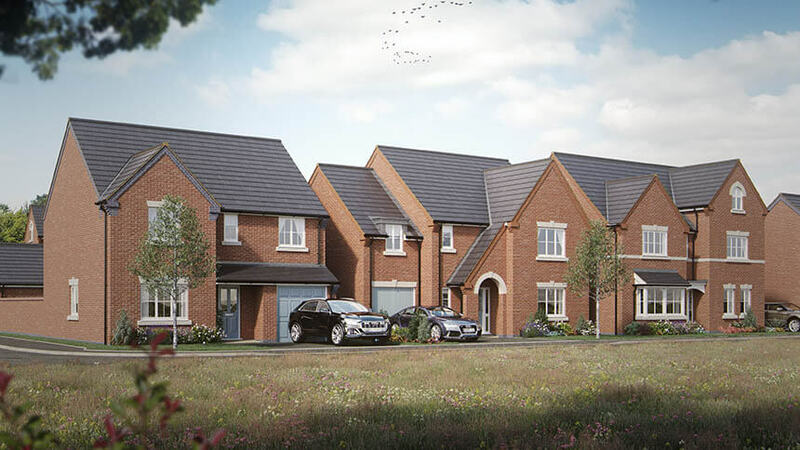 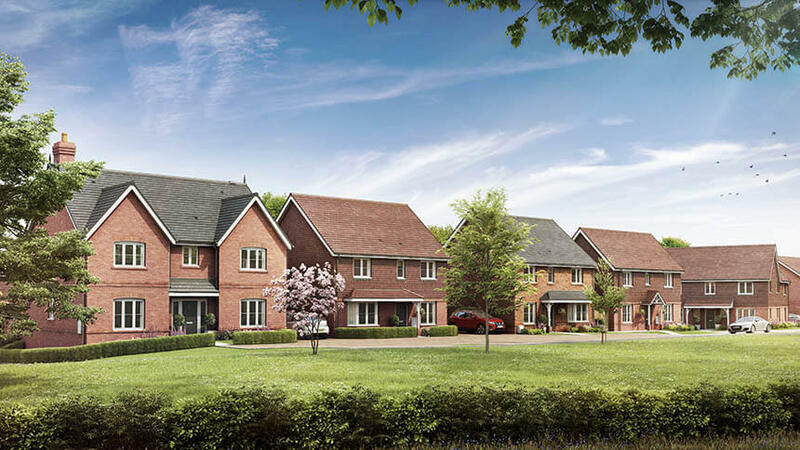 Situated in the Derby suburb of Mickleover, Silk Fields will be an exclusive development of two-bedroom apartments and three-, four- and five-bedroom homes, with Help to Buy available on all plots. 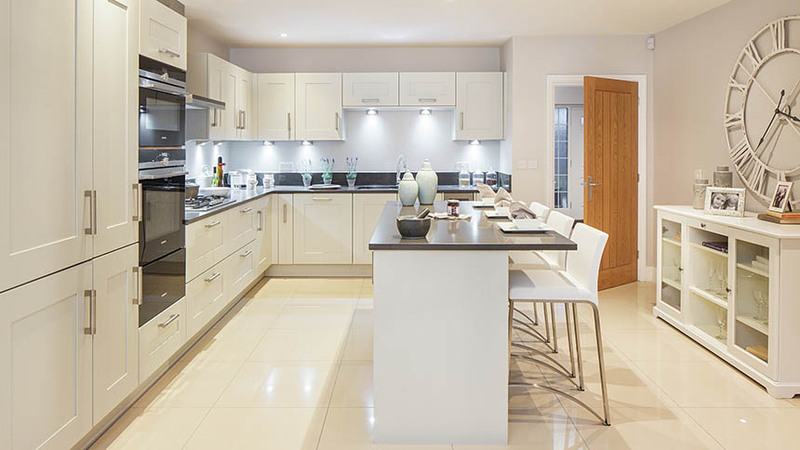 The development's stunning five-bedroom Belvedere show home will be open to visitors on Saturday 26 January. 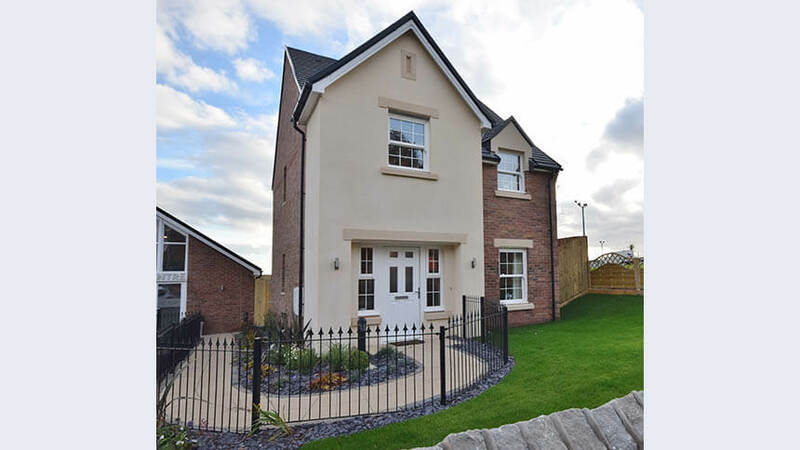 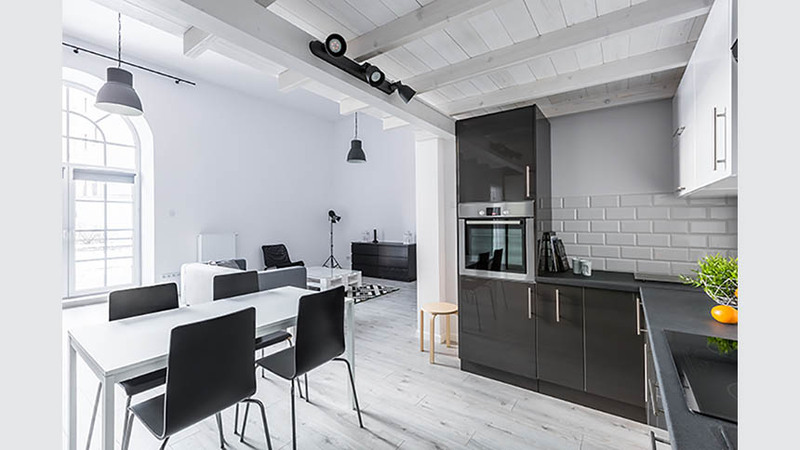 This generous house boasts a full length lounge overlooking the front and rear garden on the ground floor, with an open plan, fully equipped contemporary kitchen and dining area, walk-in utility room, separate study/dining room and downstairs toilet. 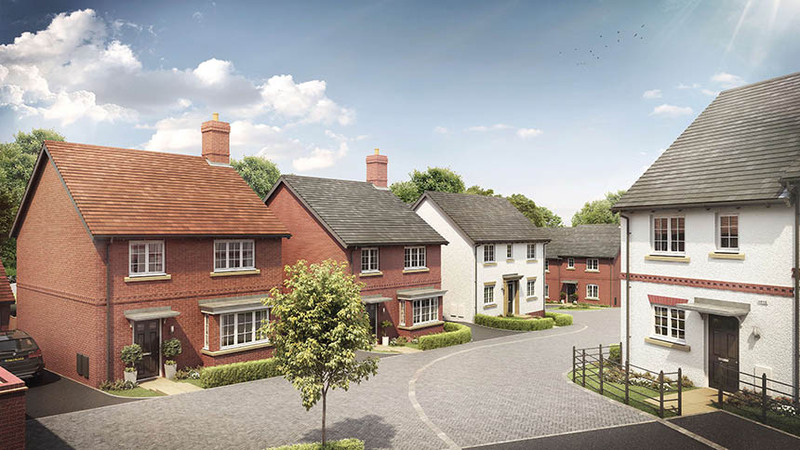 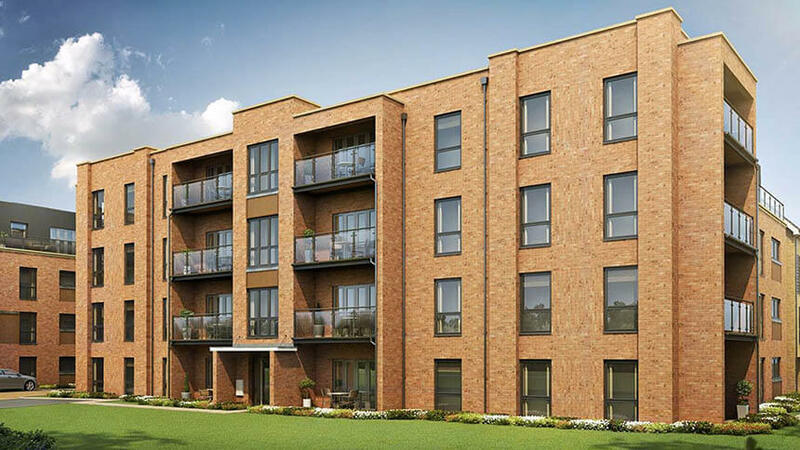 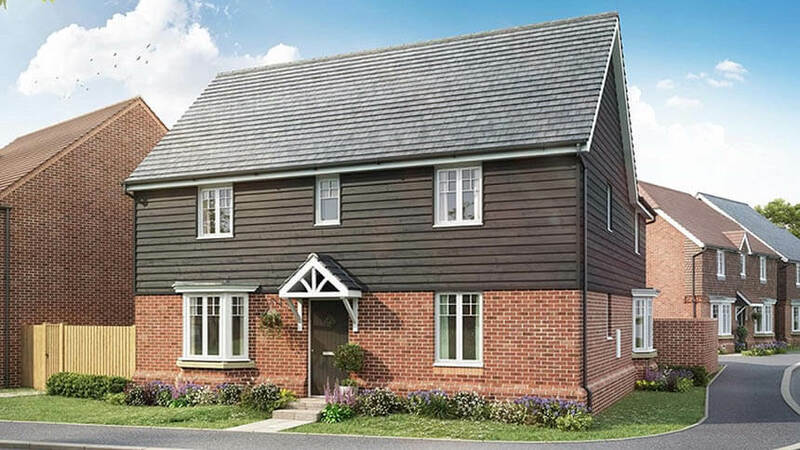 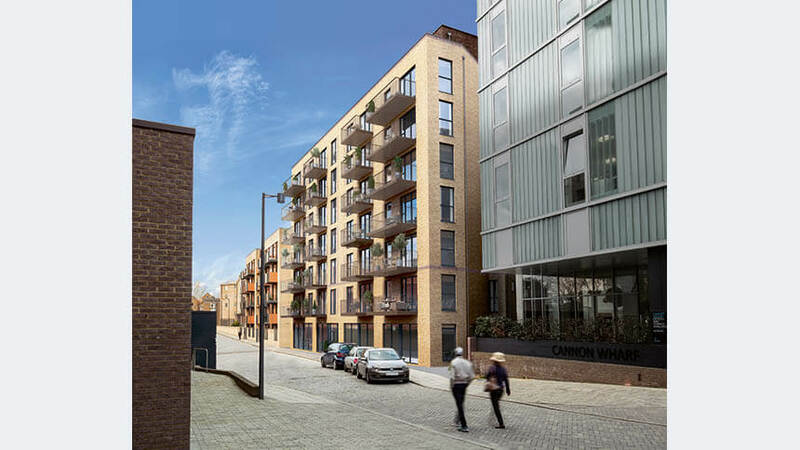 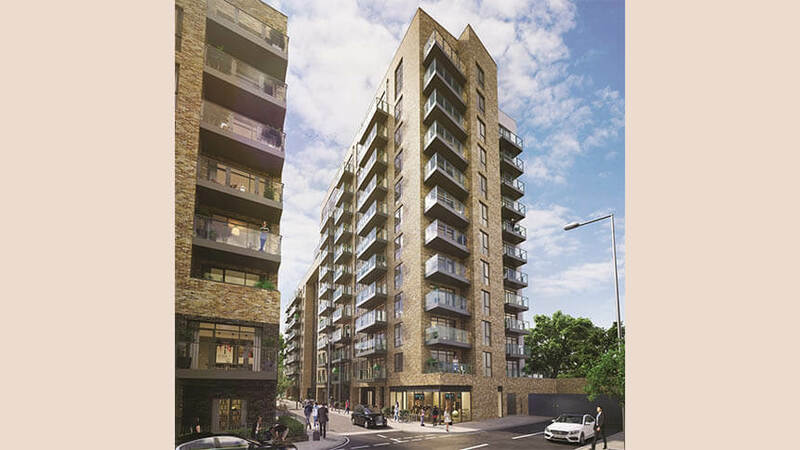 Purchasers can take advantage of Peveril’s MovePlus Assisted Purchase scheme - enabling the reservation of a new home at Silk Fields while Peveril help to market and sell their existing property. 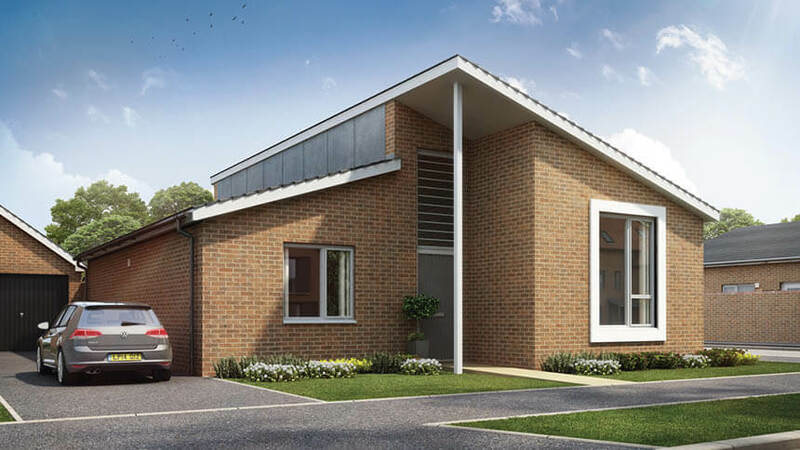 New show home at Baswich Grange - Potential buyers and local people curious about the new homes being built on the former police HQ site in Stafford will soon be able charge along to the development for an inspection of the new show home. 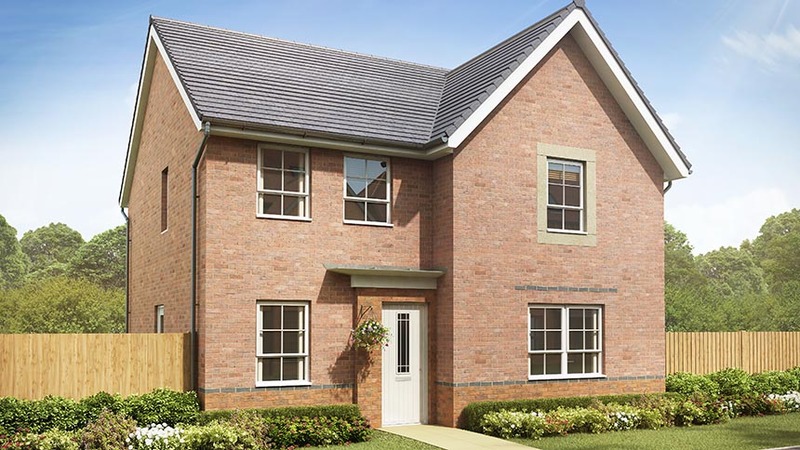 People are invited to view the four-bedroom Alder showhome which is opening at the 141-home Baswich Grange development from Bellway. 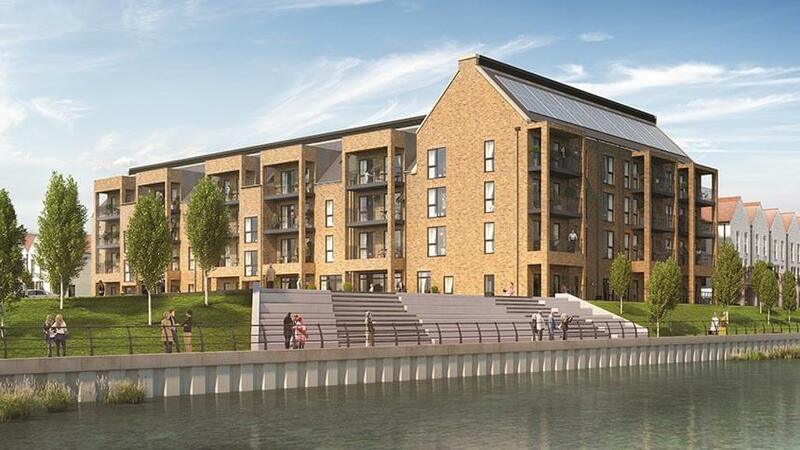 As part of the development deal, Bellway will be contributing nearly £1m to pay for local amenities, including £700,000 towards education in the area, £145,000 for maintenance of open space, £100,000 towards leisure facilities and £30,000 for highway improvements. 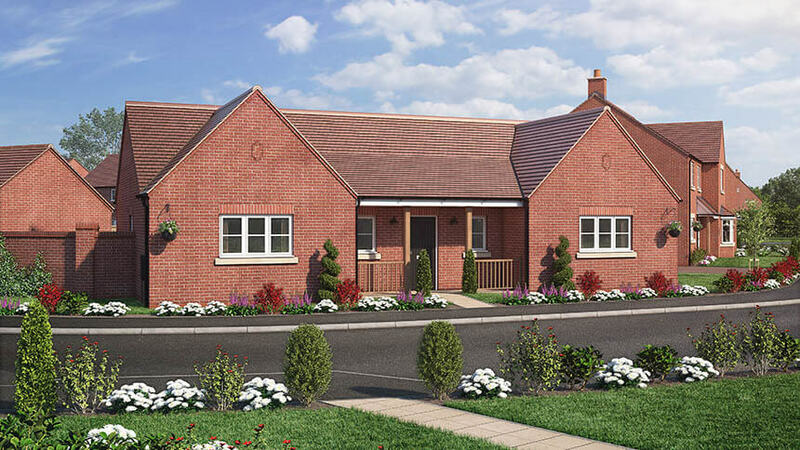 For more information on Baswich Grange, contact the sales centre, which is located off Cannock Road, Stafford, ST17 0QG, and open Friday to Monday from 10.30am to 5pm and Thursdays until 7pm, on 07855 337 234. 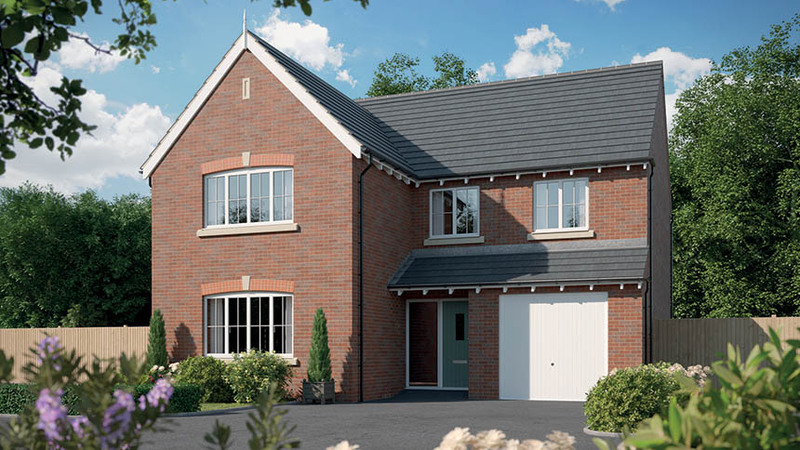 The four-bedroom detached Alder showhome will open on Saturday 19 January. 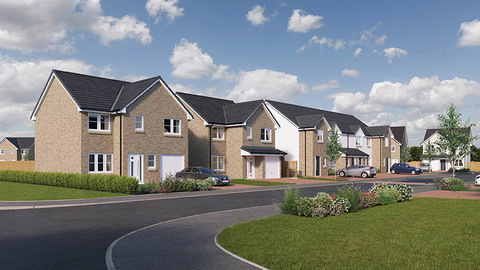 There’s a range of three-, four- and five-bedroom homes currently available to reserve at the development from £272,500. 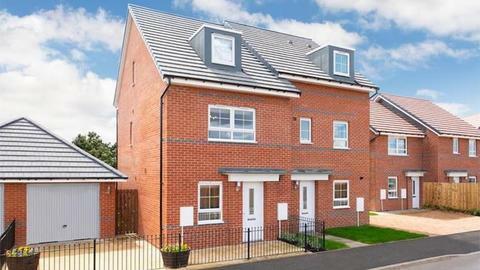 More information is also available online at bellway.co.uk. 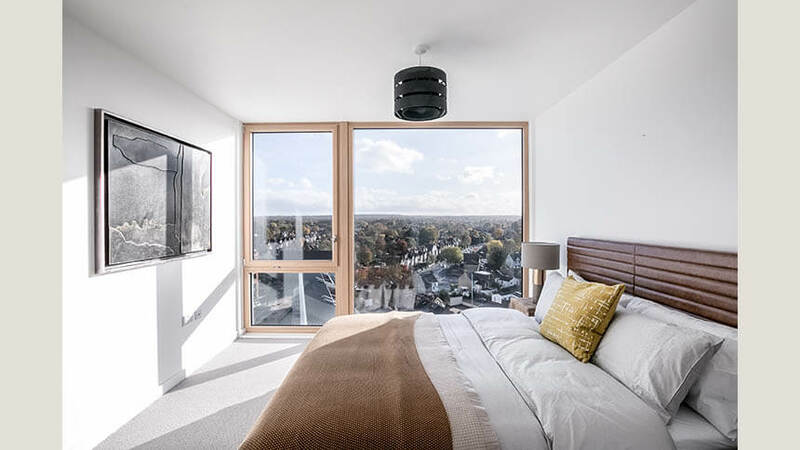 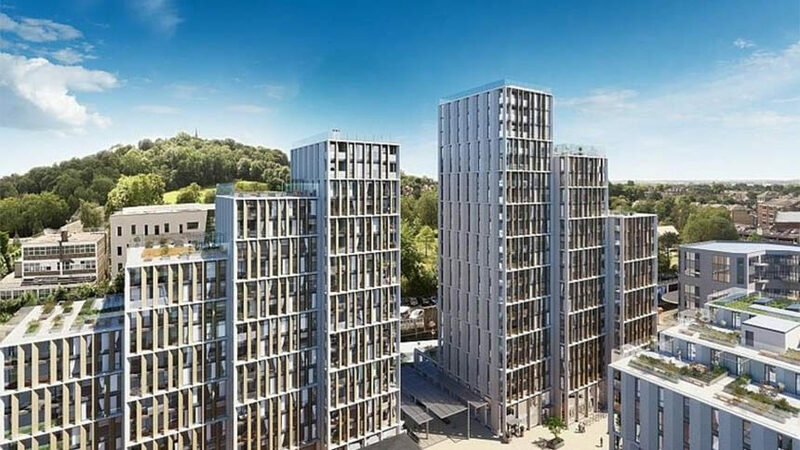 Exclusive investors evening with Thirlmere Deacon - Thirlmere Deacon is proud to host an exclusive investors evening on Thursday 31 January, giving potential investors the opportunity to discover why Birmingham is the hot spot investment location for 2019. 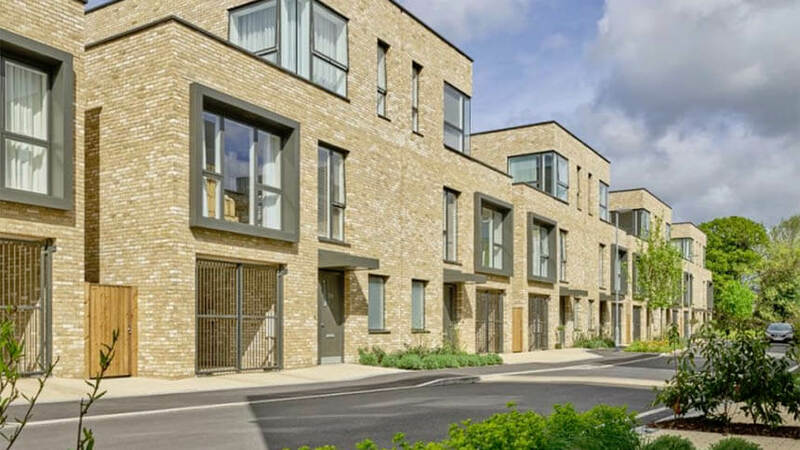 Property experts, investors, property media and the team from Thirlmere Deacon will be attending this prestigious event. 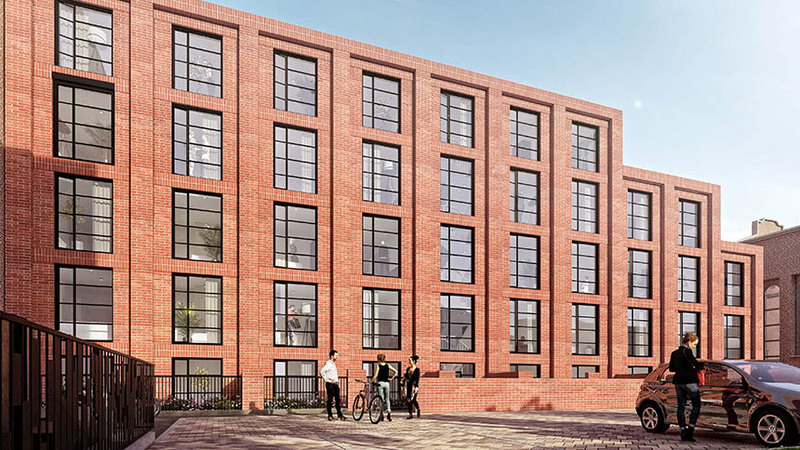 Opportunities to ask questions and find out more about investing in Birmingham will be available from Thirlmere Deacon’s expert team who will be on hand all evening. 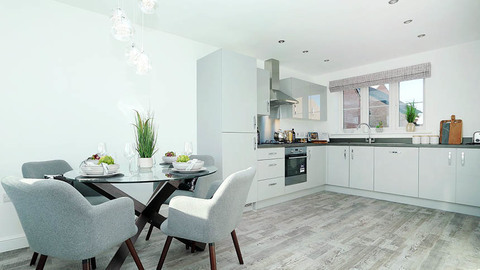 One BHM is a new development that Thirlmere Deacon are offering as an investment opportunity which offers an interest free payment plan over the first 24 months on the 30% deposit, as well as a 6% yield on completion, One BHM, by Prosperity Developments provides a combination of 165 one-, two- and three-bedroom city centre apartments with prices ranging from £164,995 - £293,000.